Up at the front the battle for the lead was between the two McLarens of Jenson Button and Lewis Hamilton and Nico Hulkenberg’s Force India. 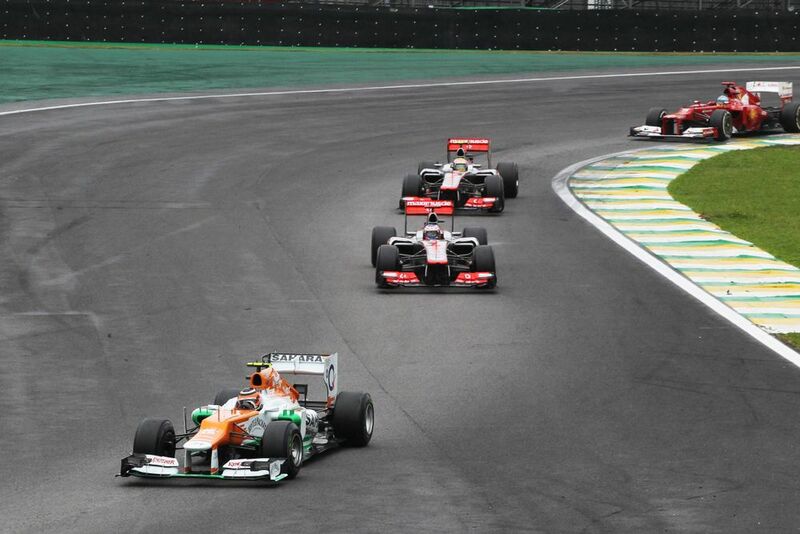 Hulkenberg even spent much of the race in front and looked set not only for a podium, but possibly even the win. Unfortunately, he then undid all his hard work when he collided with Hamilton at the first corner, putting the McLaren driver out and earning himself a nice penalty. 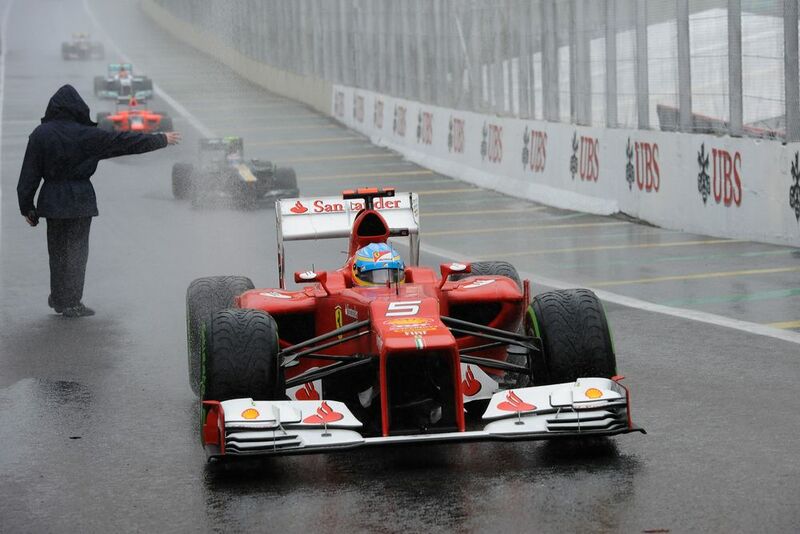 That had a huge effect on the championship, putting Alonso back in a winning position and leaving Vettel with work to do after his last pit stop. With the wet track and the damaged Red Bull meaning nothing was certain, it wasn’t until the cars crossed the line that you could be sure of the outcome. Alonso eventually crossed the line second behind race winner Button (in what would be his last victory), but it wasn’t enough - Vettel had made up the positions he needed to finish sixth, winning the title by just three points. As pre-F1 careers go, few are as interesting as that of Swedish driver Slim Borgudd (born 1946), who was a session drummer for numerous bands, including Abba. 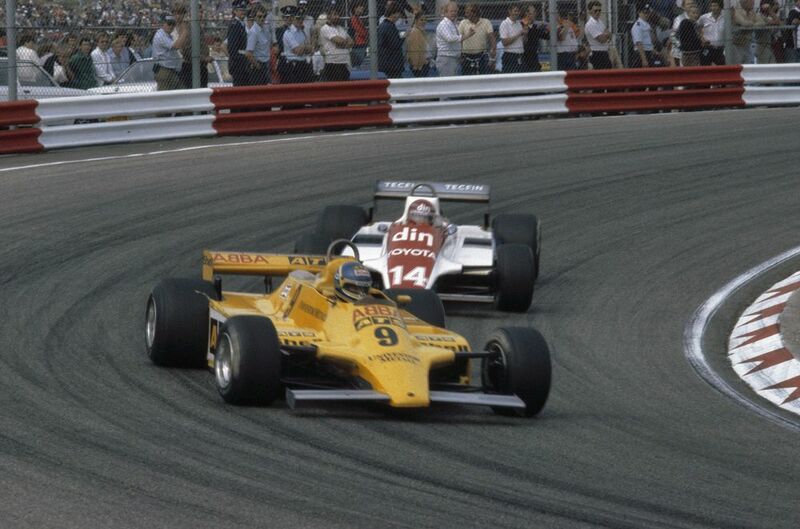 When he made it to F1 in 1981, he even had the band’s logo on the car! During his debut season Borgudd was reasonably impressive, managing to finish sixth and score a point in the British GP. For 1982 he was signed by Tyrrell but was comprehensively outperformed by teammate Michele Alboreto. 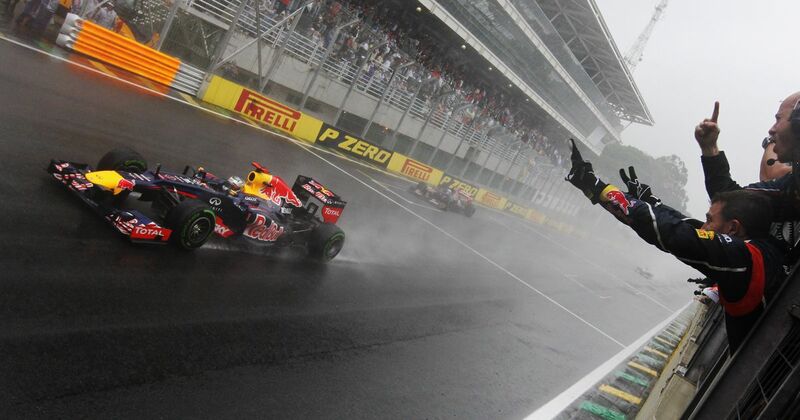 After three races for the team he was dropped, bringing his F1 career to an end.